Keep your properties secured with High Definition Security you can trust. Let it be your eyes anywhere/anytime. Protect your valuable assets with our local 24/7/365 Local Monitoring Station. Remote control right at your fingertips! Are you still using keys? Keyless Entry is the latest technology – it’s reliable, easy to use, and simple to control! No electricity, no signal, no worries! Our customized security solution is designed to monitor your project from beginning to end. We protect your family, your investments and your business. Security systems run 24/7/365. It’s proven that the best way to extend the life of your security system is to perform regular checks and maintenance. Preventative maintenance helps optimize the performance of your system, especially outdoor equipment exposed to extreme Chicago weather. How do you provide security to a large isolated area? 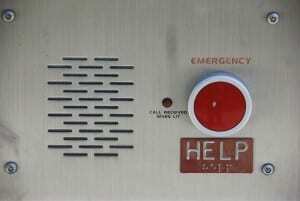 Installing Emergency Call Boxes offers direct connection to an operator or dispatcher in the event of an emergency situation. Do you ever forget to set the alarm? Turn down your heat? 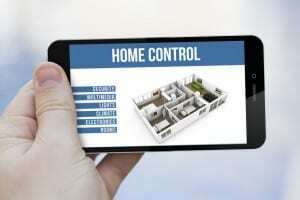 Remote control your property with a simple app on your mobile device. Control on the go! Do you feel safe in your neighborhood? Is your community secure? 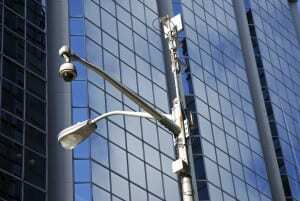 Wireless Surveillance Solutions are perfect for larger areas, residential, and commercial complexes. 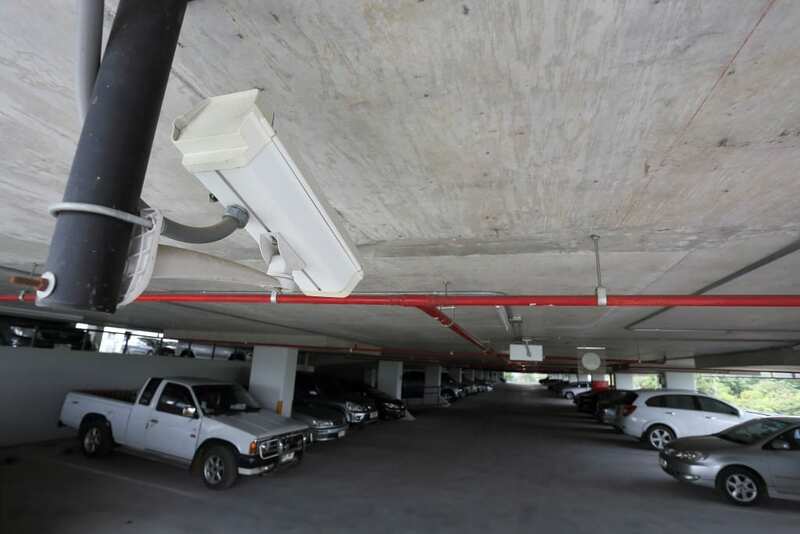 This cost effective solution allows management to monitor multiple buildings at once. This solution also eliminates the hassle of wiring, saving you time and money. Can you imagine opening your main entrance door right from your mobile phone? Telephone Entry Systems give you the ability to allow access without having to step one foot out of the door. Having issues managing your security system? 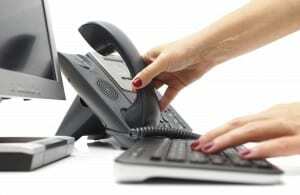 VinTech Security Systems offers unique remote services to provide immediate support, when you need it the most. Security for one of Chicago’s high-traffic neighborhoods. Chicago Chinatown receives a large influx of people arriving by car and via public transportation, especially on the weekends. To preserve the safety of the neighborhood, both for tourists and residents, the Chinatown Chamber of Commerce partnered with the Chinatown Parking Corporation to determine key locations throughout the district where additional security cameras could be placed for increased surveillance. 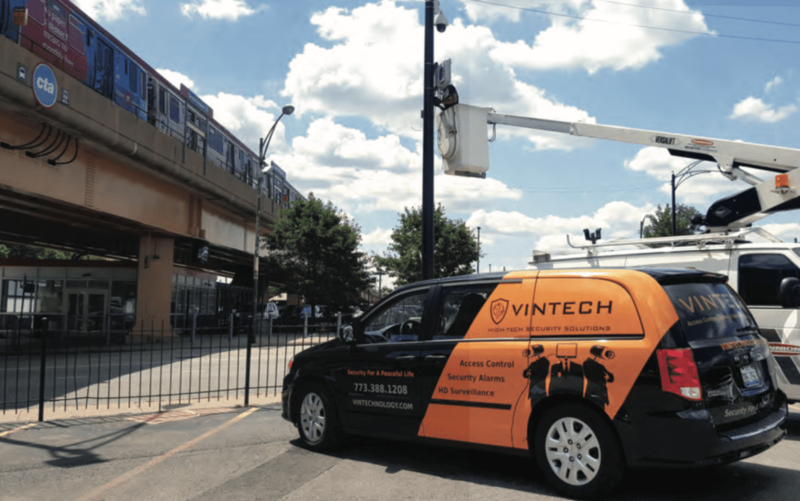 Vintech, in conjunction with feedback from the CPD and Chinatown Chamber of Commerce members, selected 18 locations to place Hikvision security cameras. For over 10 years VinTech has worked hard to earn our clients trust. We’ve established relationships and built confidence for our clients. Our team members have proven their reliability and trustworthiness to our company, giving us confidence in a our team! VinTech began as one-person operation. Watching our business grow from a solo entrepreneurial endeavor to a company supporting thousands of organizations has been a true pleasure. Our company’s growth has been from all the support, trust, and loyalty our clients have shown us. We sincerely appreciate our loyal clients! This is the fundamental basis of our business. Security and peace of mind are essential needs for a high quality of life. We understand how important your protection is; by customizing and installing a security system that address your concerns, we design the protection you need for any situation. Happiness is very important to our company. A positive work environment produces a happy staff. Good communication with our team is critical. By cultivating a positive atmosphere for our team, we ensure that our clients are happily served. We believe that being eco-friendly is one of the best ways to protect not only our home and business – but also the Earth. As a licensed company, we perform background checks on every new employee. Honesty and strong moral principles are key for every member of our team. Good character determines a great work ethic, as honesty is the key to success. People just can’t stop talking about us. Have a look at the reviews from some of our many happy customers. 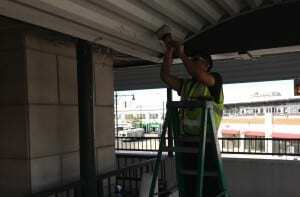 VinTech provides construction site security to prevent against copper theft, vandalism, and trespassing. VinTech works with federal and local municipalities to secure their local offices and facilities. 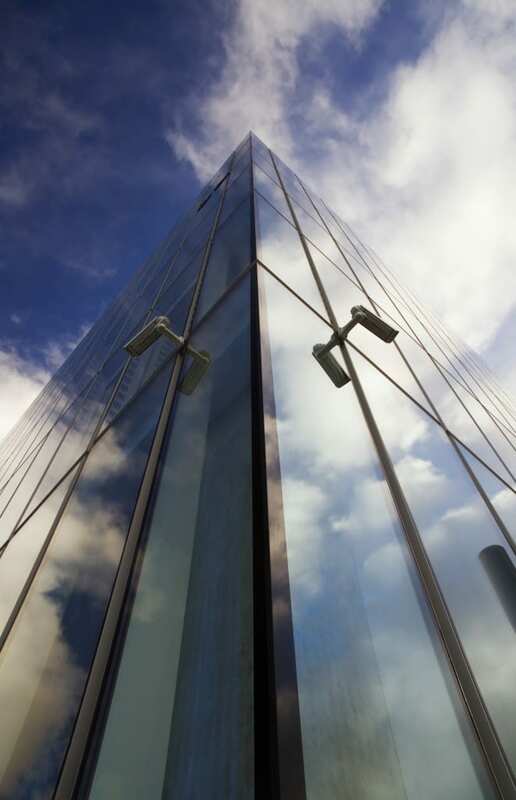 VinTech helps complexes ranging from high-rise condos to multi-complex building secure their properties. VinTech works with professional management firms to provide their clients with customized security solutions. VinTech appreciates the contributions non-profits make to our communities, therefore we offer non-profit discounts to make security an affordable option. VinTech specializes in the specific security requirements of the hospitality industry. VinTech commercial business solutions include customized security tailored to manufacturing, retail, restaurants, gas stations, warehouses, distribution centers, and professional offices. VinTech offers cost-effective security solutions to keep your family safe. Don’t settle for any company when it comes to safety and security, go with the company that has a proven track record of success! Tell us what you’re looking for and we’ll respond back within 24 hours. If you have a service issue, we want to know about it. Send us a message and we’ll get back to you ASAP.